The Runners Hub | Sports Massage Now Available! 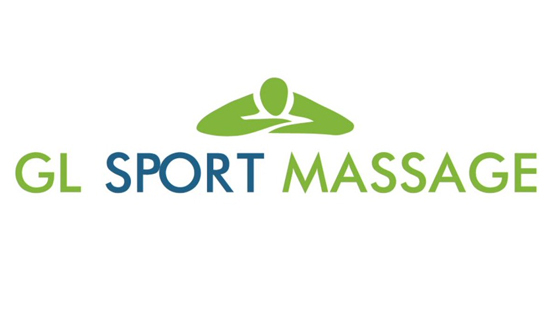 08 Nov Sports Massage Now Available! Gareth Langford is an experienced sports massage therapist and a local runner who understands running. Sports massages are now available on Monday and Wednesday evenings at The Runners Hub from 5pm. Ring us on 0151 306 4957 to book a slot. £35 for a 1 hour sports massage. We offer sports massage at The Runners Hub as it should always play an important part in the life of any runner whether they are injured or not. Massage has a number of benefits both physical, physiological and psychological. Sports massage can help maintain the body in generally better condition, prevent injuries and loss of mobility, cure and restore mobility to injured muscle tissue, boost performance and extend the overall life of your running career.